Hey folks, Happy Holidays! I am really excited about this episode – exclusive guest mixes by two of the world’s most in-demand DJs, Kenneth Thomas and Paul Oakenfold. “Kenneth Thomas is without doubt one of the most promising young DJs in the electronic scene right now. There’s an intelligence and a well defined style to his sets. He’s quickly emerging as one to watch in the next generation of superstar DJs.” When Paul Oakenfold has this to say about someone, people can tend to stop and take a listen. Following in an elite class consisting of Dave Ralph, D:Fuse & Hernan Cattaneo, its seems every 5 years or so Oakenfold hand picks a future star to take under his wing and the latest selection is Kenneth Thomas. Hailing out of the Detroit, the birthplace of Techno, KT stands out with his emotional and melodic sound. Yet, the same aggression that spawned the early techno sounds of the 90’s is the same fuel that fires Kenneth to explore the emotional side of the musical experience. Music has always been a spiritual place for Kenneth and because the depth of dance music goes well beyond the conscious level, there’s an underlying exploration and experience in every set and track. Beyond traveling the globe sharing his music, Kenneth has also become a juggernaut in the studio. Over the past 6 years he’s completed over 50 original tracks and remixes for labels including Perfecto, Hope, Armada, Om, Cuurve, Alter Ego, Pacha and more. Now, busy working on his debut artist album coming later this fall, we have seen this ‘Dj at heart’ break new ground in the areas of production. Also on the plate, beyond DJing and the studio, KT is A&R for Oakenfolds’ Perfecto Records, helping spearhead the renaissance of one of the greatest labels dance music has ever seen. Paul Oakenfold is often the first experience that many people have with electronica – his mixes made me fall in love with the music years ago… he has been touted as one of the world’s leading DJ/remixers by various outlets including CNN, Rolling Stone, BPM, Remix and more. His first album for Maverick Bunkka was released in 2002. It included “Starry Eyed Surprise” featuring Shifty Shellshock of Crazy Town, a Top 10 hit in both America and the U.K. Other guests on the album were Perry Farrell, Nelly Furtado, Ice Cube, Tricky and Hunter S. Thompson (his last recording before he passed away). “Starry Eyed Surprise” reappeared in early 2005 as part of Diet Coke’s ad campaign for their re-launch of the beverage using Splenda. Paul Oakenfold’s 2004 mix album Another World has reached gold status in sales making it one of the biggest selling dance albums of all time. In total his releases have sold almost 2 million in the U.S. alone. Film credits include music for Nobel Son, Collateral, Swordfish, The Matrix Reloaded, Pirates of the Caribbean, Die Another Day, Planet Of The Apes, The Bourne Identity and Shrek II. TV credits include music for Alias, Big Brother and Las Vegas. Remix credits include, among many others, works for U2, Rolling Stones, Michael Jackson, Justin Timberlake, Madonna, Paris Hilton Jennifer Lopez, Salt N Pepa and The Cure. 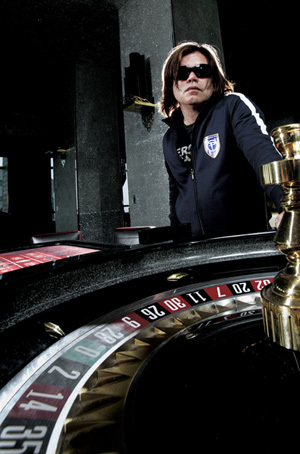 As a touring musician, Oakenfold has DJ’d in hundreds of places around the world. Some unique locations he has appeared at include the Great Wall in China, the Hollywood Bowl in Los Angeles (sold out) and Red Rocks Amphitheatre in Colorado. Other foreign territories he’s appeared include Cypress, Lebanon, Ibiza, Korea and more. 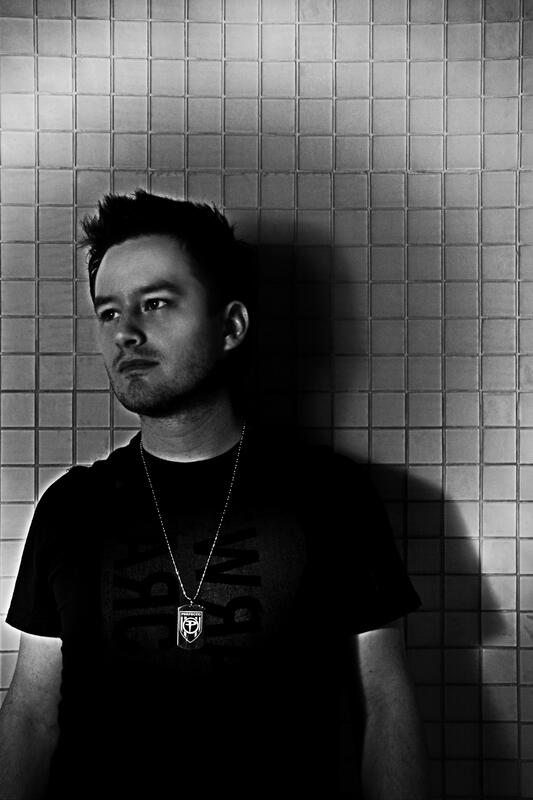 He’s also noted as one of the most well traveled electronic touring artists within the United States. He scored GoldenEye: Rogue Agent, the James Bond-inspired videogame. He was the star of Spike TV series The Club and had a cameo appearance in the film The Rules of Attraction. Prior to becoming a world famous DJ and producer, Oakenfold served as an A&R consultant for Profile Records and Def Jam, where he signed artists including Salt N’ Pepa, DJ Jazzy Jeff and Will Smith. Paul Oakenfold was born in London, England and currently resides in the U.S. Before becoming a major force in the music industry he graduated from the Westminster Technical culinary institute becoming a certified chef. He was also an investor along with rockers Tommy Lee and Dave Navarro in the Hollywood, CA nightlife establishment Rokbar.